Microsoft Surface Mini leaked images appear online. New images leaked on eBay(now deleted). According to the image, Surface Mini look very similar to iPad Mini. Microsoft decided to abort the launch just hours before the public launch for reasons never made clear. The shape and design similar to that of Surface Pro 3, but with Windows place down button. Processor Qualcomm (Snapdragon 800) and RAM memory of 1 GB. USB full-size and micro-SD slot. 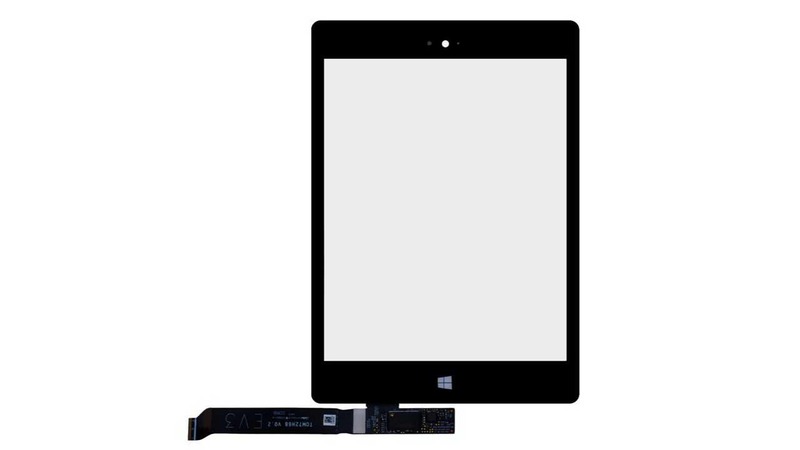 Stylus with active digitizer equal to Surface Pro 3.